Some colleagues and I were talking about our first jobs when the subject of Waitressing came up. A symphony of groans followed and, one-by-one, people griped about earning poor tips, working long hours, always smelling like a fryer, and having to deal with horrible customers. Then, a young woman shared a story about a male co-worker we’ll call Jack. Food service work is hard in and of itself, but this woman’s experience was particularly awful because of her co-worker. Jack went out of his way to put her down with comments like, “go home, you’re just taking up space.” Beyond the verbal derogations, the guy purposely gave her the wrong meals to take to tables and stuck her with his share of clean-up work. She said that she didn’t want to complain about Jack’s behavior because it was her first job and she thought people would label her as oversensitive or weak for being upset by his words and actions. She didn’t know how to deal with Jack, and she let his negativity eat at her until she eventually quit the job. I wish I could say that this was the first story I’d ever heard of one employee bullying another, but it’s not. Workplace bullying happens in all kinds of workplaces, and too many people don’t know how to identify or deal with it. School children learn about bullying, but adults often haven’t thought about bullies since elementary school. That’s why if you find yourself being bullied at work, then you should check out something like this website: https://www.grosman.com/. They can help you when it comes to employment laws. Bullies don’t disappear in adulthood or even in the professional setting of a workplace, and the consequences of bullying behavior can be farther-reaching than emotional distress. 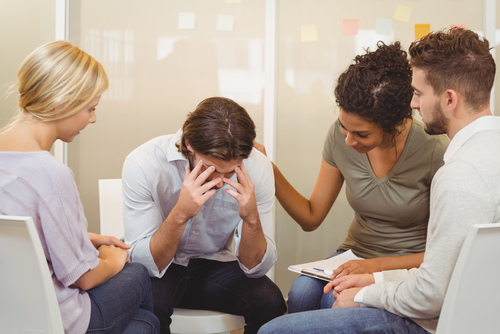 However, you can reduce bullying-related issues by educating your workforce on recognizing, responding to, and getting assistance for workplace bullying. Like child-rearing, abolishing workplace bullying takes a village to accomplish effectively and is ideally tackled by more than just one person. 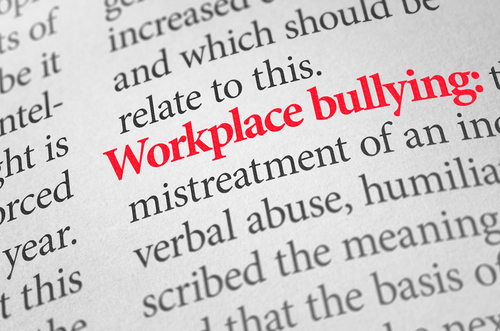 Workplace bullying is more than just a single instance of insensitive or hurtful words or actions; it’s a pattern of targeted negative behavior that incites significant distress in a work colleague. Bullying behaviors can be overt or subtle, so identifying them can be difficult. While you’re unlikely to find a comprehensive list of bullying behaviors, online resources provide several examples of workplace bullying behaviors. The shared characteristic of these behaviors is that they cause mental or physical harm to another person. Healthy and engaged employees are more beneficial to a company than unhealthy and disengaged employees, so a company’s Human Resources professionals should include education and prevention of workplace bullying in their companywide training as well as provide employee resources. As with many corporate risk factors, prevention is the most cost-effective way to deal with workplace bullying. Invest in educating your workforce on how bullying negatively impacts both people and business, as well as how to identify those behaviors. You could take a look at Together and their mentorship programs to see how they could help with your HR challenges. A person being bullied at work shouldn’t have to handle it on their own, so be available and have an assistance plan ready in case you need it. Create a policy and procedure that assigns consequences, such as write-ups or counseling, for bullying behaviors, and enforce them. Additionally, pre-employment background screenings such as personal and professional references can help you identify bullying behaviors before your hire people to your organization. You can use this information to create lists of acceptable and unacceptable workplace behavior that you can then share with your whole workforce. 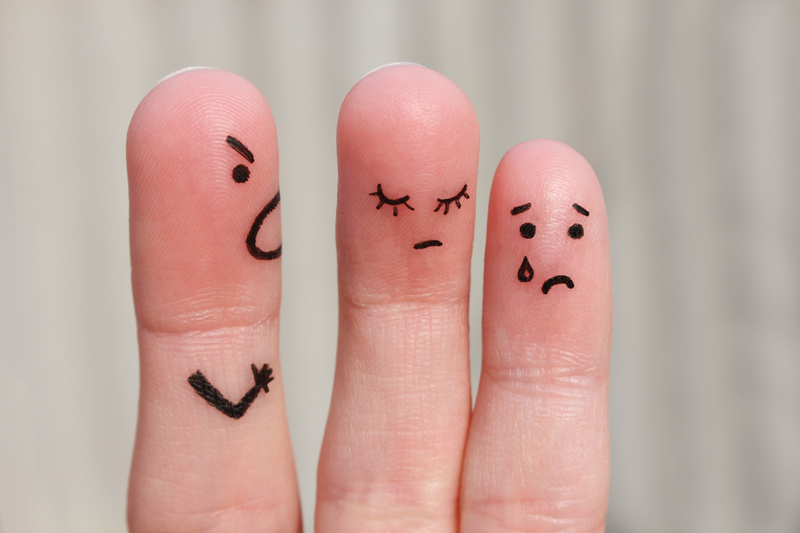 How would you deal with workplace bullying in your organization? Start a conversation with me on social media. Looking for other ways to improve the health and engagement of your workforce? Check out my blog: 4 P’s to Engaging Your Employees in Organizational Health.